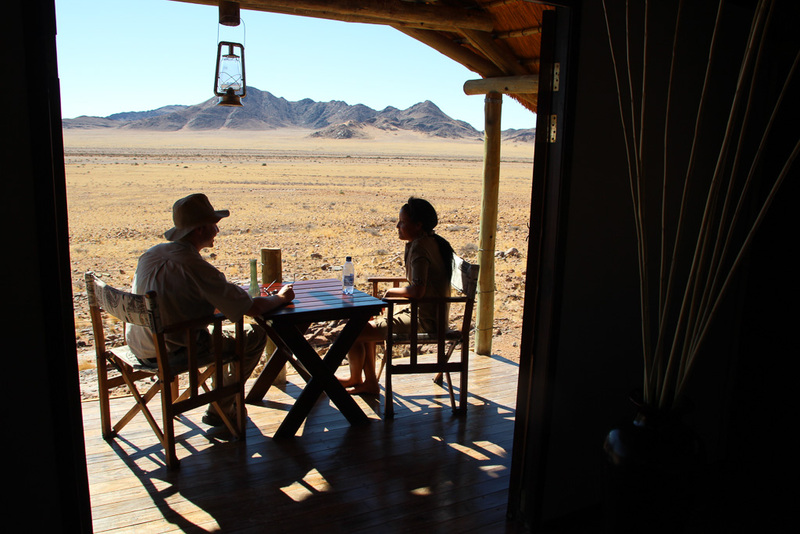 In the vast expanse of the Namib Desert with its seemingly infinite plains, Desert Homestead Outpost provides traditionally styled, comfortably furnished and air-conditioned guesthouses. 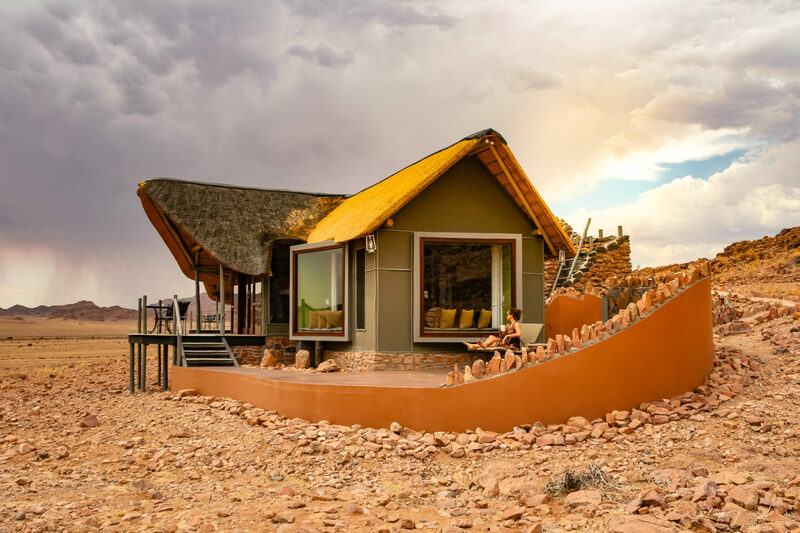 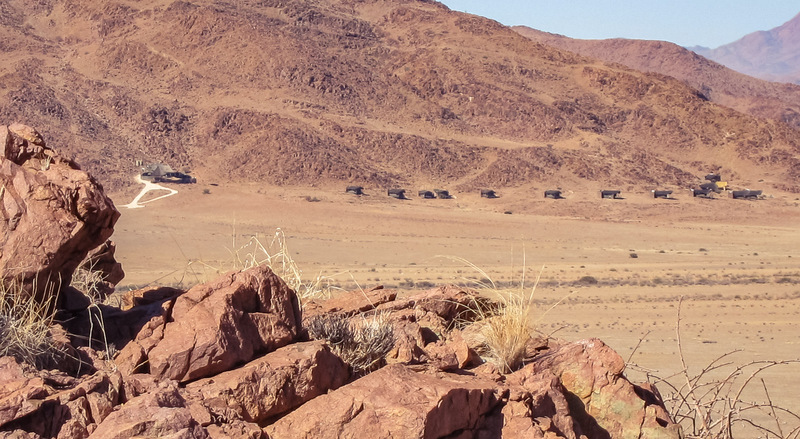 Desert Homestead Outpost sits in a private 7,000-hectare reserve, sandwiched between the World Heritage-listed Namib Sand Sea and the majestic Naukluft Mountains. 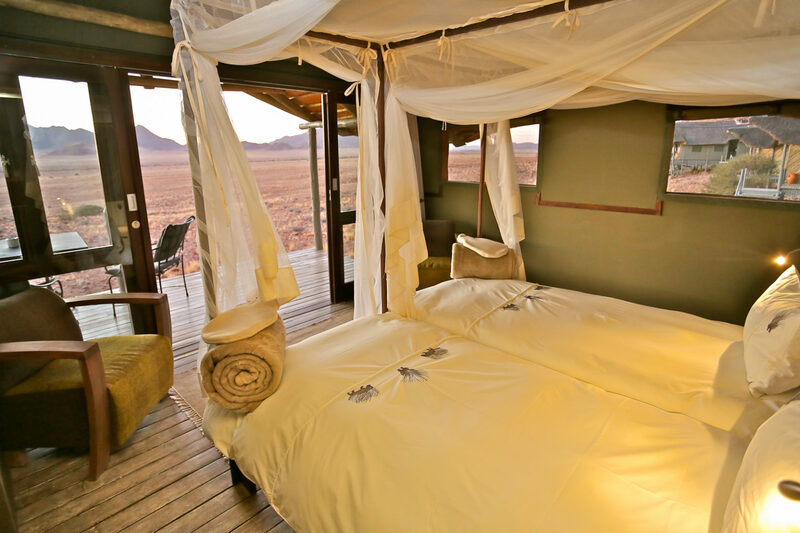 The property boasts 12 guesthouses in total, each with its own sun deck and uninterrupted views over the breathtaking landscape. 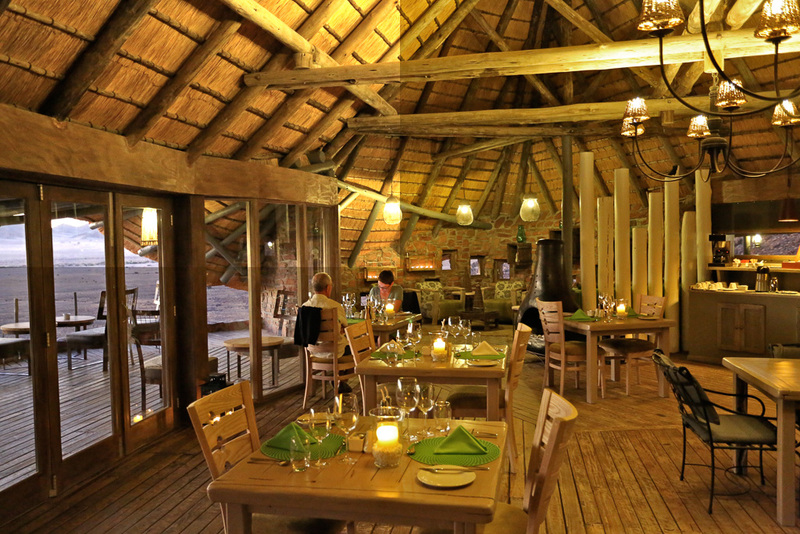 The main house has a restaurant, lounge and also a swimming pool where guests can cool off from the desert heat. 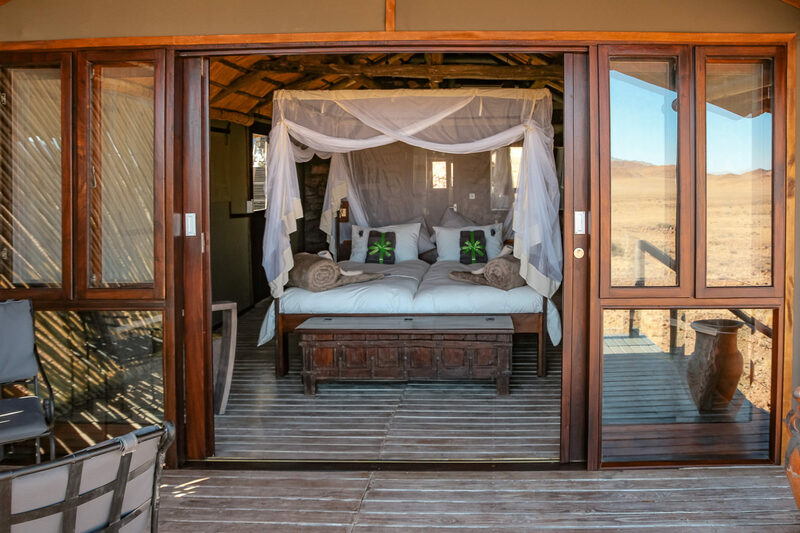 Ask our specialists to include this property on your luxury, tailor-made holiday to Namibia and you won’t be short of things to do. 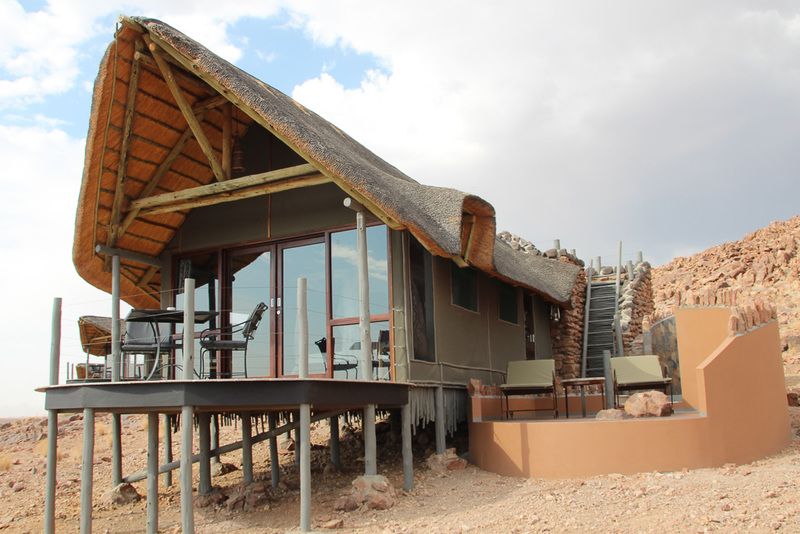 Activities include quad biking, guided excursions to the magnificent Sossusvlei dunes and exciting horseback safaris. 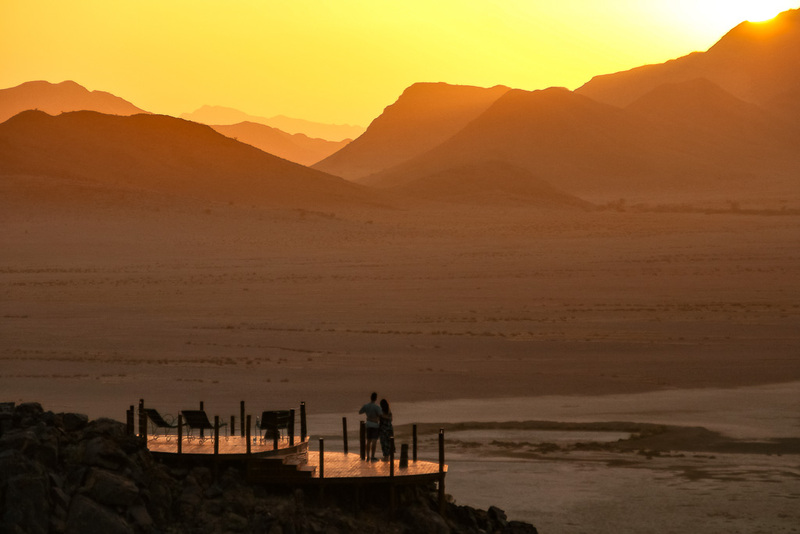 Not to mention numerous well-marked hiking and jogging trails to explore and enjoy. 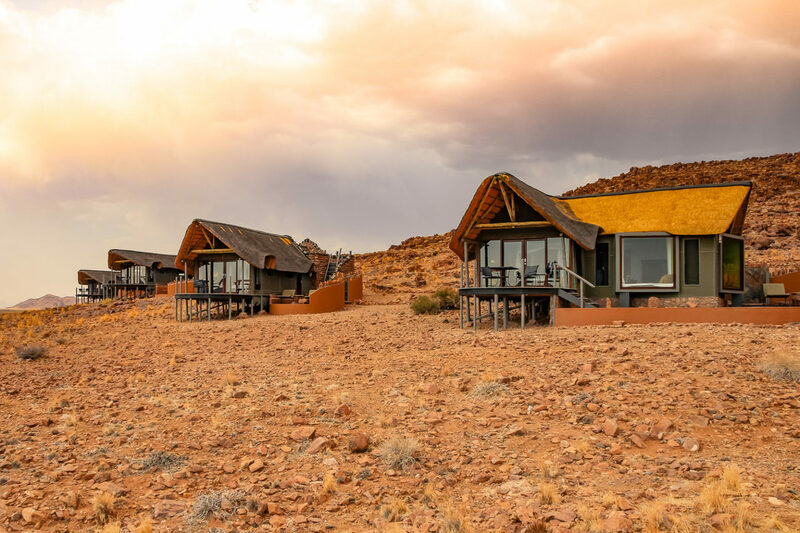 For something truly spectacular, the property can also arrange for you to take to the skies in a hot air balloon – what better way to appreciate the vastness of the desert?